Krea combines fun and learning. Team (J)AATE was the winning combination at Krea Spring School 2016! Check out our customer experience story on YouTube! Team (J)AATE consisted of fun-loving, creative team members from different cultural backgrounds. Open-mindedness and enthusiasm towards learning together as a group helped us work relentlessly on our final product. The customer experience story we created is something we can all wholeheartedly stand behind of. It was the winner of the week! Each member of our team had their own area of specialty that complemented each other perfectly. Together we became the winning combination of the right Krea attitude, creative thinking and the needed skill set. Krea Spring School 2016 was an amazing and unforgettable experience for us. Not only did we have heaps of fun, but also learned a lot about inspirational storytelling and gained some great hands-on experience on working as a part of a multicultural team. 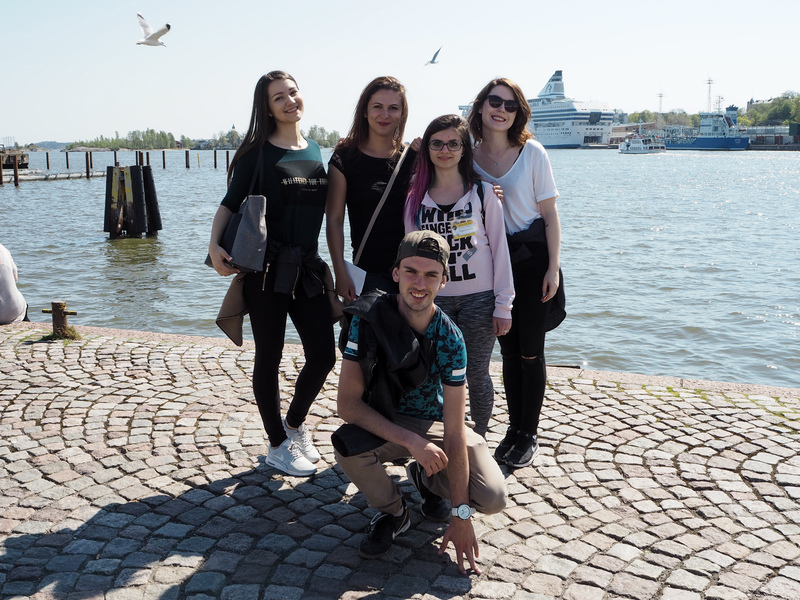 Creating great memories with new friends in the city of Helsinki at its finest, while actually learning something – what more could you ask for? 5/5 would do it again in a heartbeat!